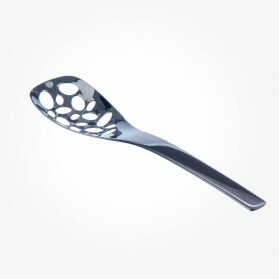 Serving Spoon There are 4 products. 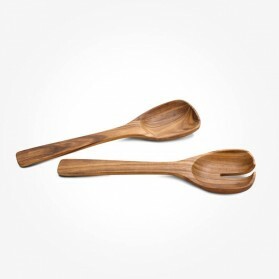 Vela is modern design range of cutlery and serving pieces made from high quality Cromagan 18/10 Stanless steel, complementing and style of tableware of decor. It comes in a box with a card insert and transparent lid and is dishwasher safe. 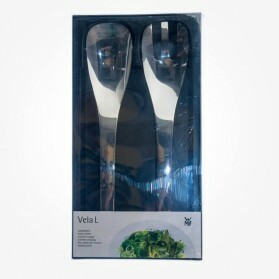 Vela is modern design range of cutlery and serving pieces made from high quality Cromagan 18/10 Stainless steel designed by WMF Germany, complementing and style of tableware of decor. Salad serving with matching salad glass bowl enrich your dining table at any occasions. 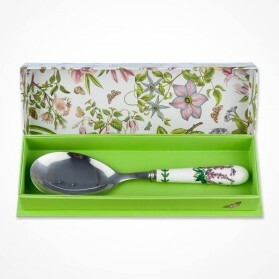 It comes in a box with a card insert and transparent lid and is dishwasher safe.